AlphaLogix Main Sponsors at the Act! 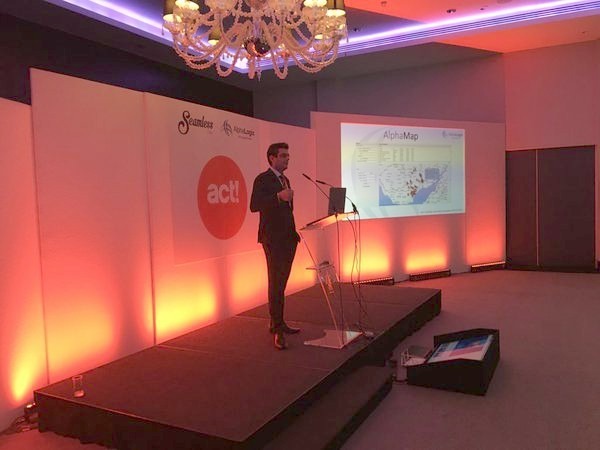 European Summit: Held in London in December 2015, the Summit brings together Act! certified consultants from across Europe. They listen to key note speakers from Act! to keep up to date with recent software releases and find out what’s new at Swiftpage. There was also an opportunity for the guests to see the suite of integrated software developed by AlphaLogix main sponsors of the summit. 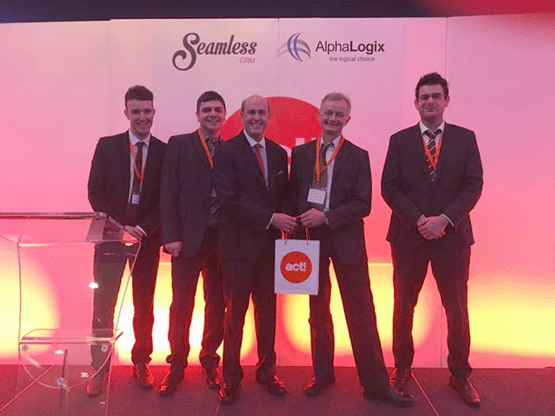 The AlphaLogix mobile workforce solution for Act!, AlphaMobile, was a big hit with all the delegates. The demo also sparked a huge amount of interest from Swiftpage who are now interested in marketing the software with us. Photographs from the Act! European summit with AlphaLogix Main Sponsors. AlphaLogix on stage at the Act! European Summit, London. From left: James McCarron – Sales. Joe Norris – Support Manager. John Oechsle – President & CEO of Swiftpage. Peter Howe – AlphaLogix MD. Richard Owens – Product Specialist. Richard Owens demos AlphaMap at the Act! Summit. Our presentations wowed the audience, especially the live demo of AlphaMobile. The demo moved information, in real-time, between our on-stage presenters and our team in the audience. We use cutting edge technology to record, allocate, update, and complete field service jobs in real time. This enables you to monitor the current status of Jobs, from receipt right through to sign off. The ability for two-way communication with your mobile workforce increases productivity and reduces operating costs by streamlining your business processes, speeding up invoicing procedures, and much more. Our other robust and popular add-ons, AlphaLink providing seamless integration between Sage 50 and Sage 200 Accounts with Act! and AlphaMap our route planning software, were also demonstrated with very positive and popular results. 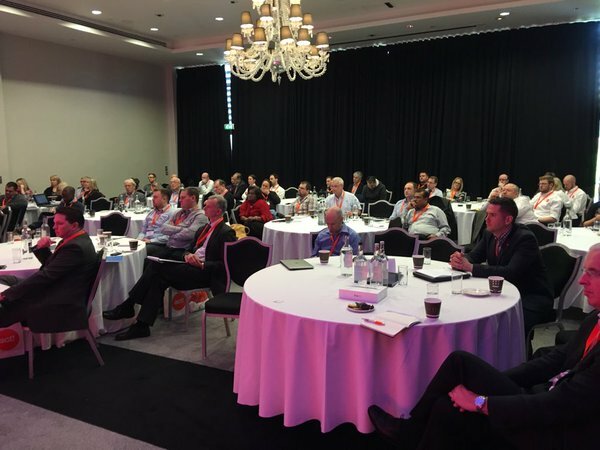 ……..and here’s the audience, including AlphaLogix MD Peter Howe! 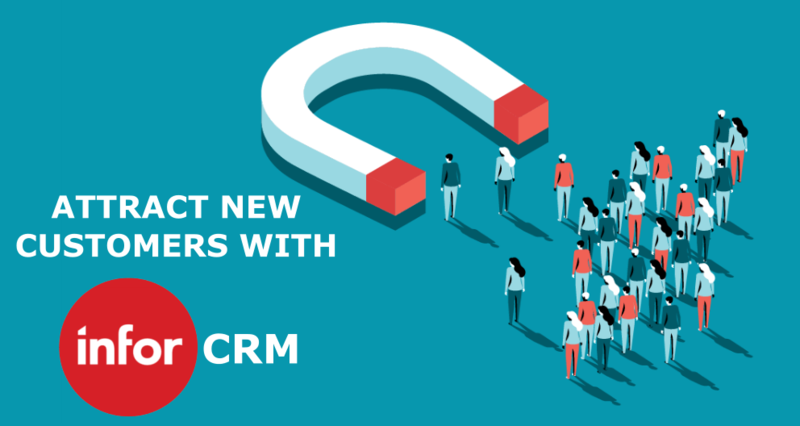 To find out more about AlphaMobile and our range of software that integrates with Sage Accounts, Act!, and Infor CRM (formerly SalesLogix), contact us on 0845 259 3141. Or email info@alphalogix.co.uk.